I recently purchased an awesome cat tree that my cats and kittens are now obsessed with! It is sophisticated, elegant, artistic, and the quality is SUPERB! 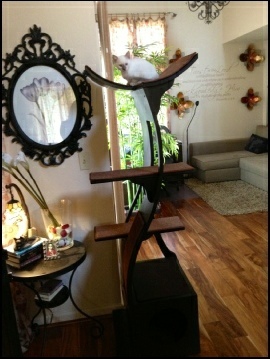 I’ve bought several cat trees in the past, but NOTHING compares to the “Lotus” Cat Tower. 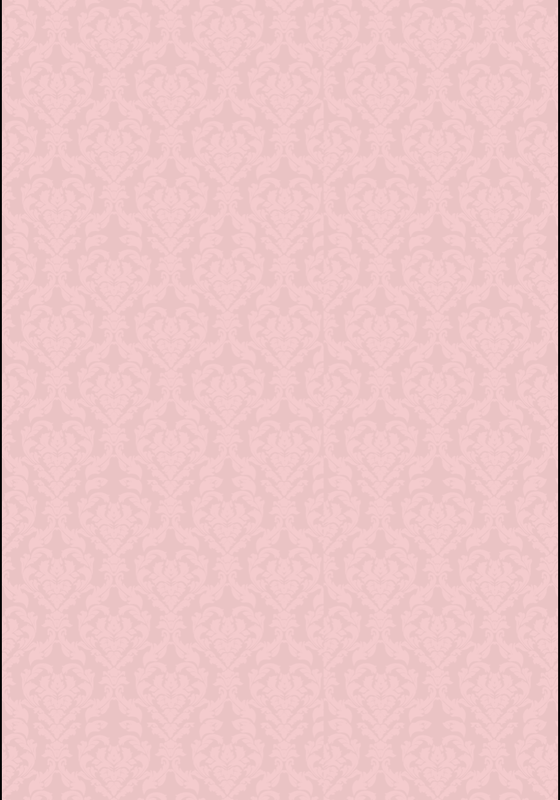 You can choose the wood color and scratching carpet colors too. It took us about 1 hour to assemble, and it was easy to do. 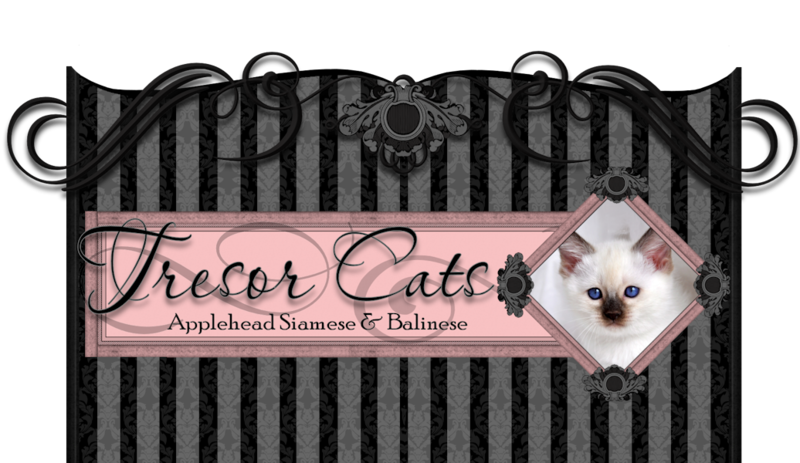 Treat your cat and invest in the “Lotus Cat Tree” by “Refined Feline” today by clicking on the banner to the right! 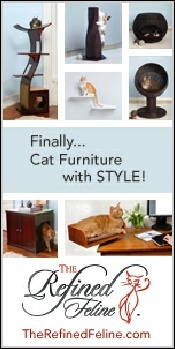 If it’s not your cup of tea, then you can always shop at catsplay below for some cool cat trees, cat condos, etc.